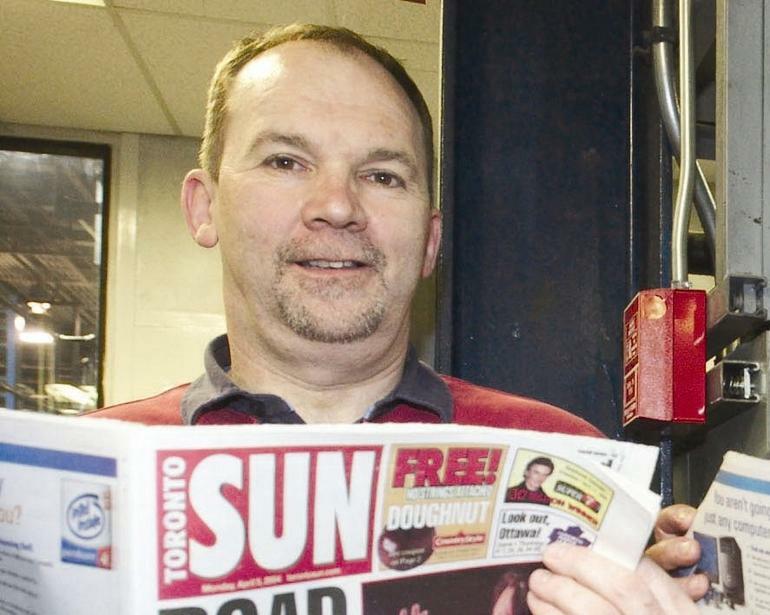 F0rmer local newspaper editor Neil Fowler has issued a challenge to Britain’s universities to save the local newspaper industry. In a blog post he recommended a revolutionary new structure for the teaching of journalism at universities, advocating the creation of charitable news organisations, run by students and provided for by the university’s journalism department. The aim would be to provide sustainable, low-cost way to provide education and industry experience. Fowler was the Guardian research fellow at Nuffield College, Oxford, and a former editor of the Toronto Sun and Lincolnshire Echo. The training would be similar to that of nurses, with modules in the classroom followed by periods in the newsroom. He blames the need for change in the industry on media giants Google and Facebook. 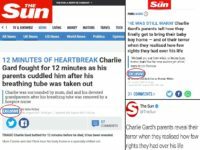 This is a trend which has been highlighted by Press Gazette’s Duopoly campaign, which highlights concerns over the fact the pair take most UK digital advertising. The benefits of the system would be numerous, says Fowler. The charitable nature of the proposed news organisations would allow them to receive grants from local businesses, as well as entitle them to tax benefits. The main point I am trying to make is that I believe the future of all news businesses (and not just regional or local ones) is via a not-for-proft/charity-owned model – and that universities are in strong positions to lead the the way. As regionals and locals are the worst places at present it make sense for universities to look at them first. But, equally, specialist magazines could be derived from media schools working with specific departments, for example. Already there are cracking products coming out of many not-for-proft institutions – many below the radar. I’ve seen nothing that makes me believe the existing business model has a long-term future for nationals either. The Times is making a good fist of it with its subscription model (and The Guardian should follow suit, but that a whole different debate!) – but has it real longevity? I’m not sure. Arguably MailOnline is just papering over the cracks of long-term decline. I’d like to see a university give genuine scale to a charity-owned business model. Over the years many universities have acted as incubators for a huge variety of start-up – why not media? But he is still a former local-newspaper editor, regardless of which other posts he may have held.